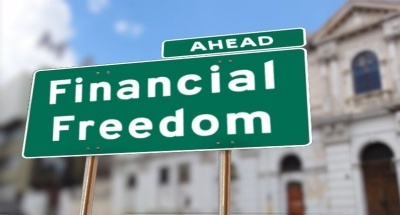 What’s does financial freedom mean to you? Financial freedom means different things to different people. For some it might be about having no debt, while for others, it might be about having choices about what work you do or what age to retire. What is your financial freedom number? 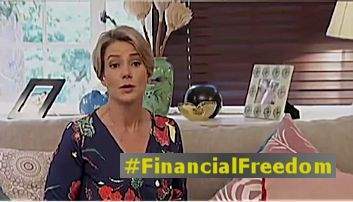 Our paths to financial freedom are laid with booby-traps of our own making. 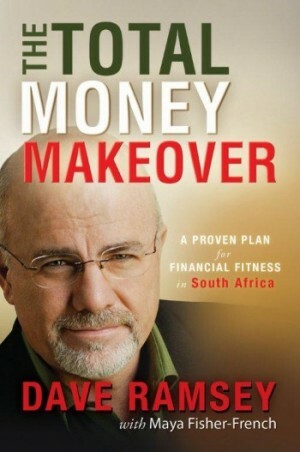 Only once we understand how we relate to money, can we achieve true financial freedom.